Here are our top tips on looking after your garage door. Clean your door with a washing up liquid solution. It’s important to always use a soft cloth or sponge (never use anything abrasive because it will permanently damage the surface). 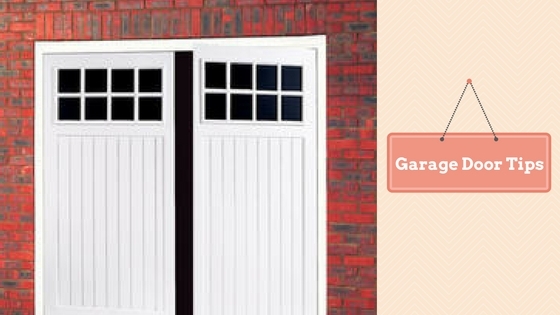 These top tips will ensure your garage doors remain in a good condition for a long time.